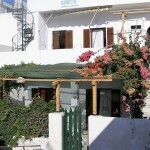 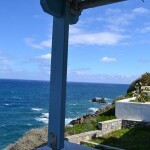 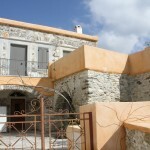 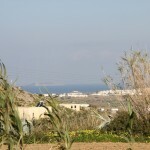 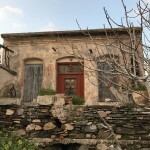 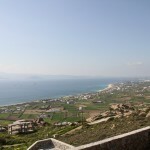 Do not hesitate to contact us by mail, phone or by coming to our Real Estate office in Naxos. 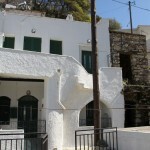 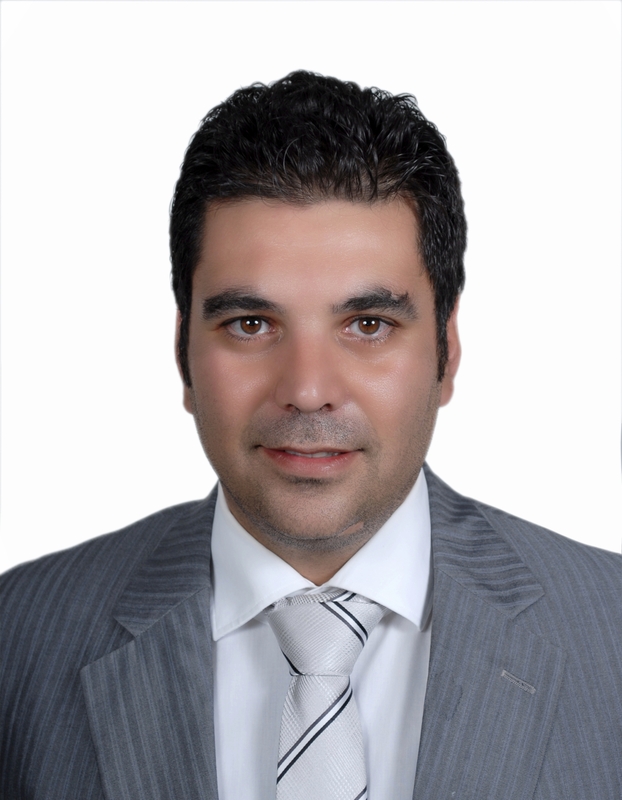 Real Naxos is a real estate agency founded in 2008 by Mr. Giannis Kalavros. 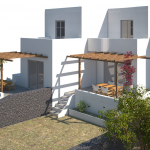 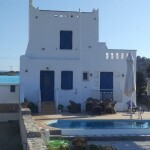 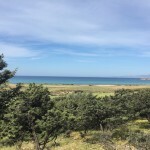 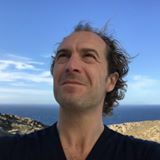 Our presence on the islands of Naxos and our knowledge of various stakeholders on the local real estate market allows us to meet all the expectations of our customers. 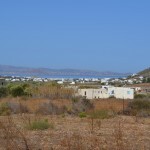 From land to luxury property, Real Naxos will find the product that meets your expectations.